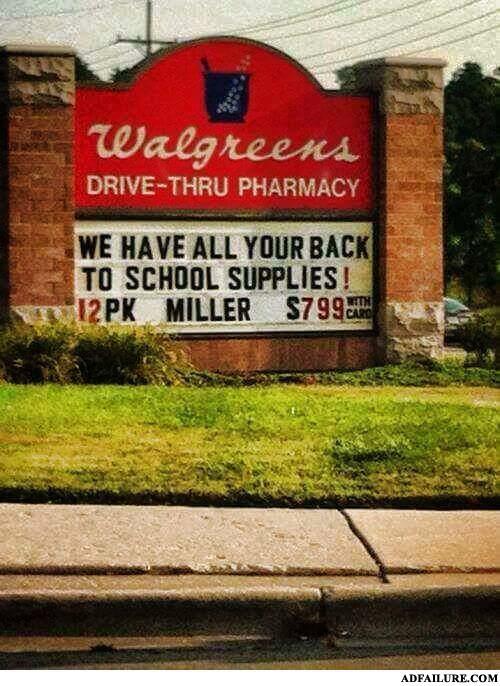 Because nothing says "Back To School" like cracking open a cold one! Geez $799 for beer? What's the economy come to?